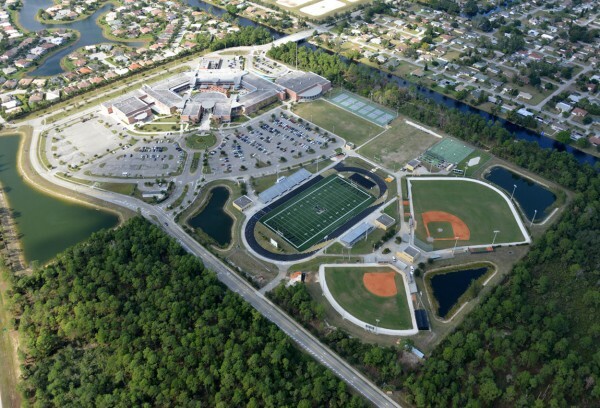 With the growth of Collier County, EHC provided a variety of earthwork and infrastructure services for a new high school. The $1.55 million project included clearing, lake excavation, curbing, parking lots, roads, sports fields and more. Our background in the development of educational facilities and the successful completion of high schools in the area has led to many more school projects.